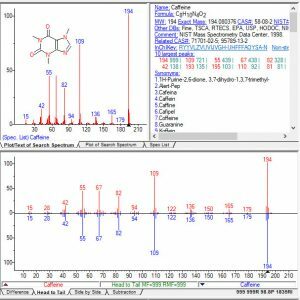 Diablo Analytical is a distributor of the NIST Mass Spectral Library. You can purchase both new and upgrade licenses. Please contact Diablo Analytical to provide proof of ownership for upgrade licenses.